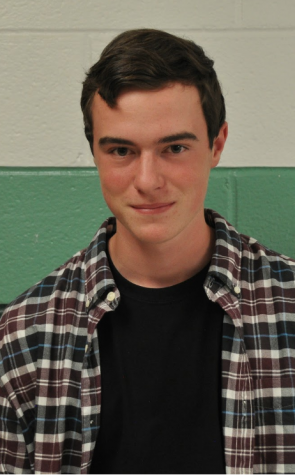 My name is Ethan Burt and I am a sophomore at Kinnelon High School. I play football and spring track. I am the Vice President of the Class of 2021, and I love getting involved in school activities. My hobbies include sailing, camping, and caring for my pet chickens, and I consider myself a movie enthusiast. I chose to join the school newspaper because of my love of writing and interest in current events and the world around me. From world news to stories within my own school, I take pleasure in learning about and reporting on current stories.